US Navy investigators are looking into claims of a drug ring that was selling illegal substances over the dark web, including cocaine, LSD, and ketamine – a powerful sedative, local media reports. As many as dozens of midshipmen are being investigated for an alleged drug abuse, Fox News reported. The investigation revolves around allegations of a drug ring at the US Naval Academy, the leading institution in charge of commissioning officers for the Navy and the Marine Corps. 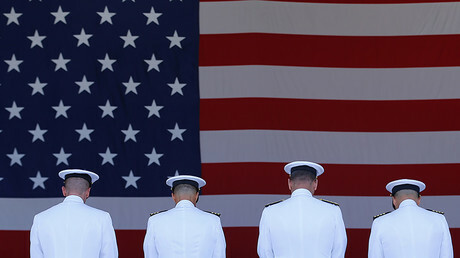 As of Sunday, three Navy cadets were accused of selling cocaine, ketamine, which is a powerful sedative substance, and LSD to their classmates who purchased the drugs via the dark web using bitcoin, Fox said, citing several midshipmen currently enrolled at the academy. The midshipmen estimated the number of students complicit in drug-dealing to be as high as two dozen. Last week, the Drug Enforcement Agency (DEA) searched the rooms of suspects using drug-sniffing dogs, and discovered cocaine. One female midshipman, who reportedly possessed the drug, tried to escape but was apprehended and taken for questioning. In the middle of investigation, the Naval Academy command ordered a snap drug tests for all 4,500 cadets, though the probe mainly targets the 23rd company and its roughly 150 midshipmen. 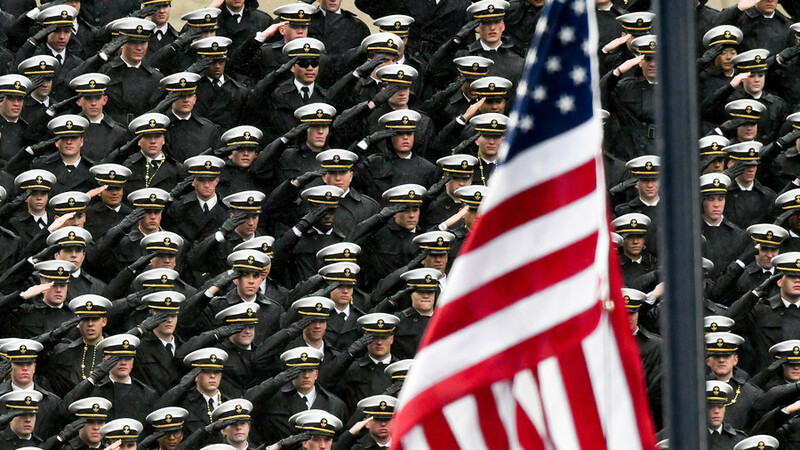 The Midshipmen Regulations Manual stipulates that the “wrongful use, possession, or willful involvement” in drugs results in mandatory separation from the Naval Academy. However, this is not the first time members of the US Navy have been investigated for drug-related offenses. Earlier in February, it emerged that American sailors stationed in the Japanese city of Yokosuka were probed for “alleged drug use and distribution,” according to 7th Fleet spokesman Commodore Clay Doss.